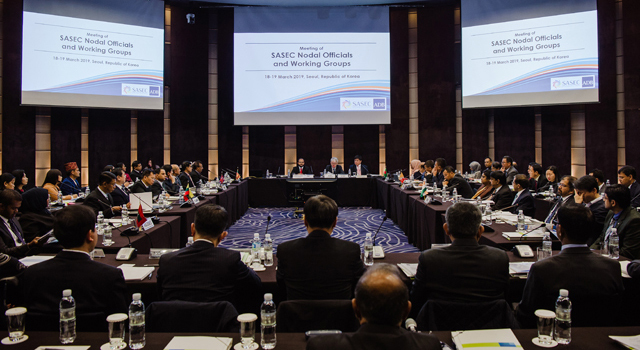 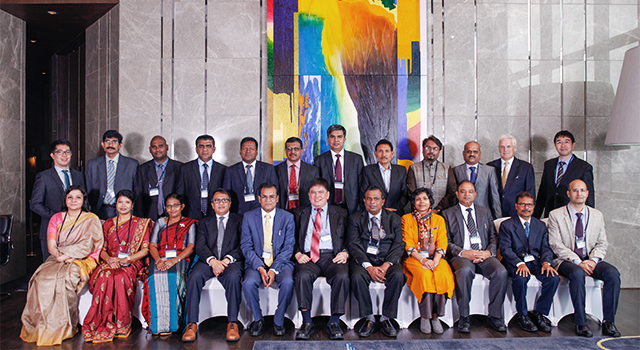 ADB, in cooperation with the World Customs Organization (WCO), participated in a national workshop on implementing an Authorized Economic Operator (AEO) program in Bangladesh. 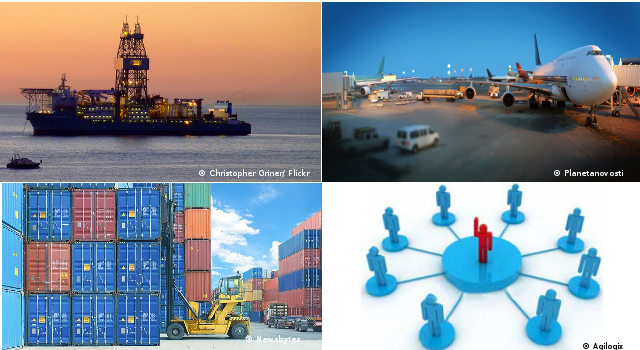 Skills and knowledge transfer of AEO program requirements, benefits and criteria. 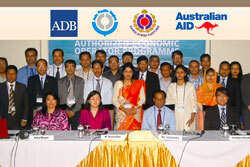 This three-day workshop funded and organized by ADB saw high-level participation by the Bangladesh National Board of Revenue and 26 customs officials, Commissioners and high-ranking officials, including representatives from the Chamber of Commerce, Clearing and Forwarding Agents, Customs Agents, the Port Authority, the Tariff Commission, and the business community.